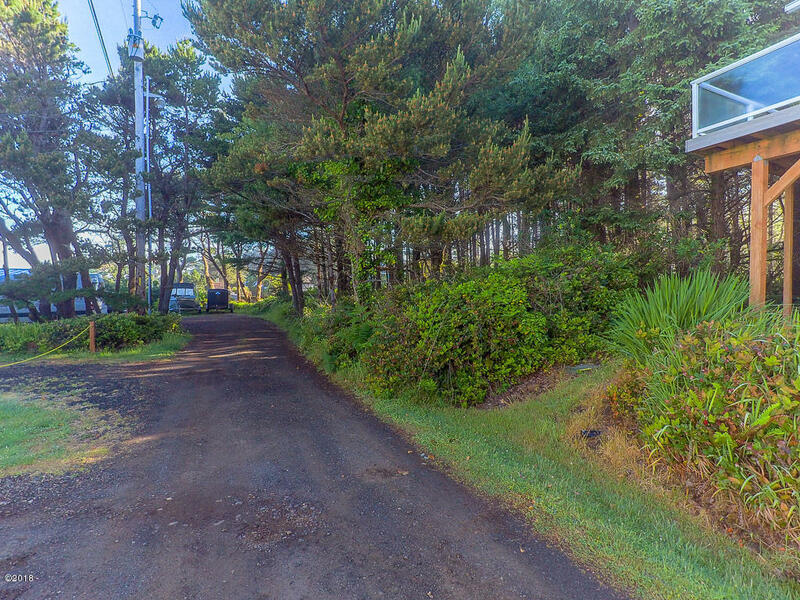 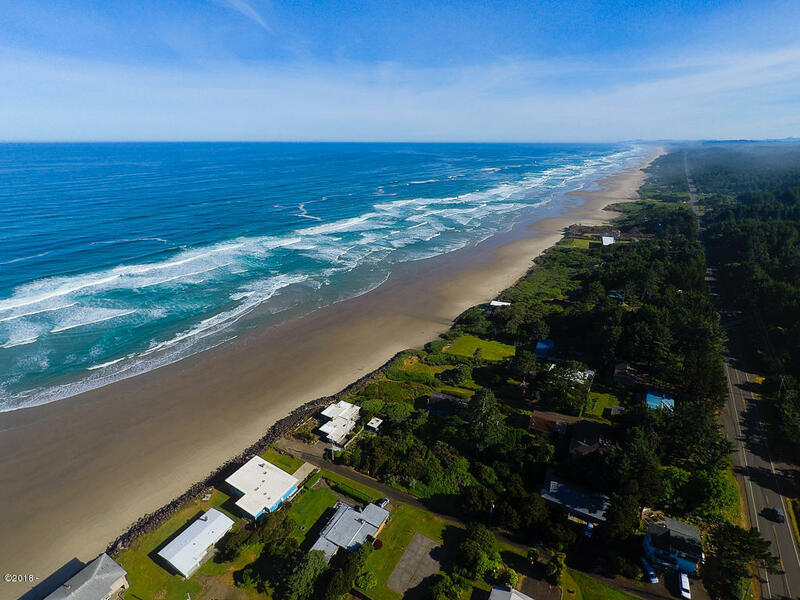 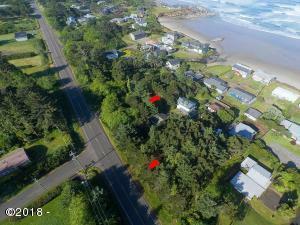 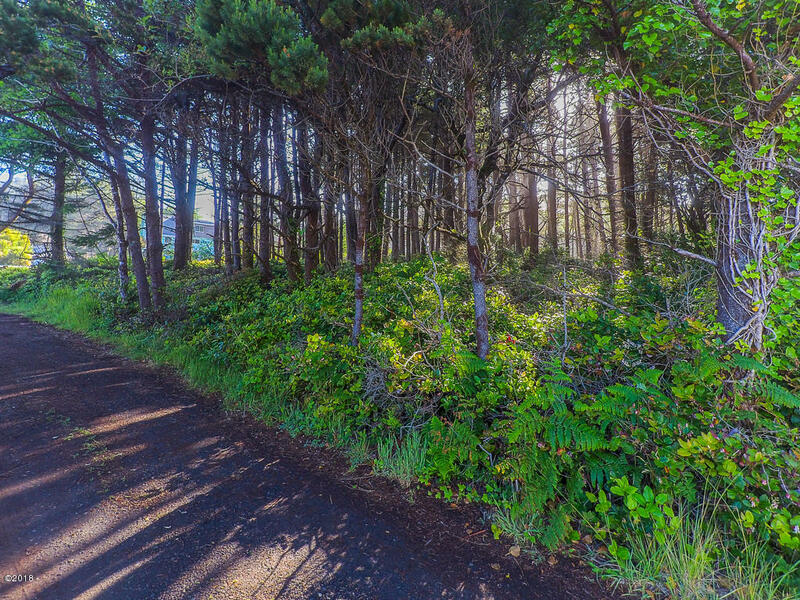 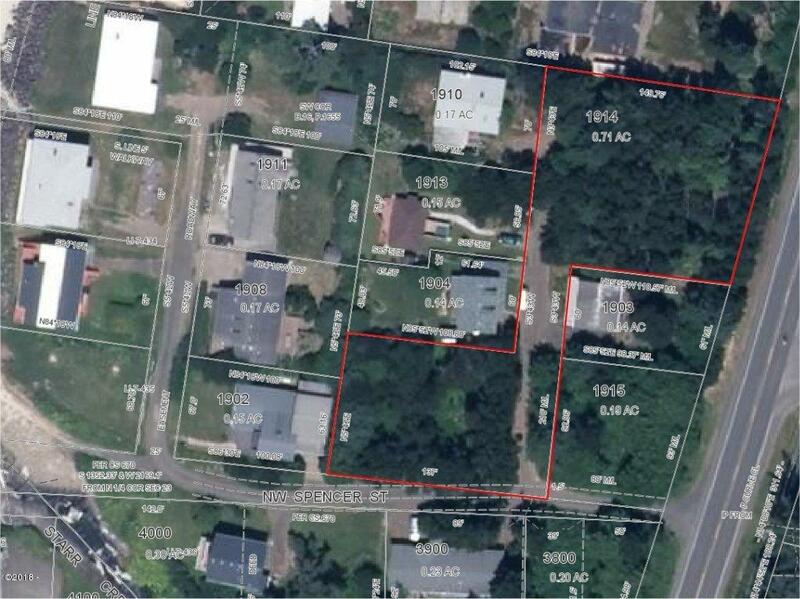 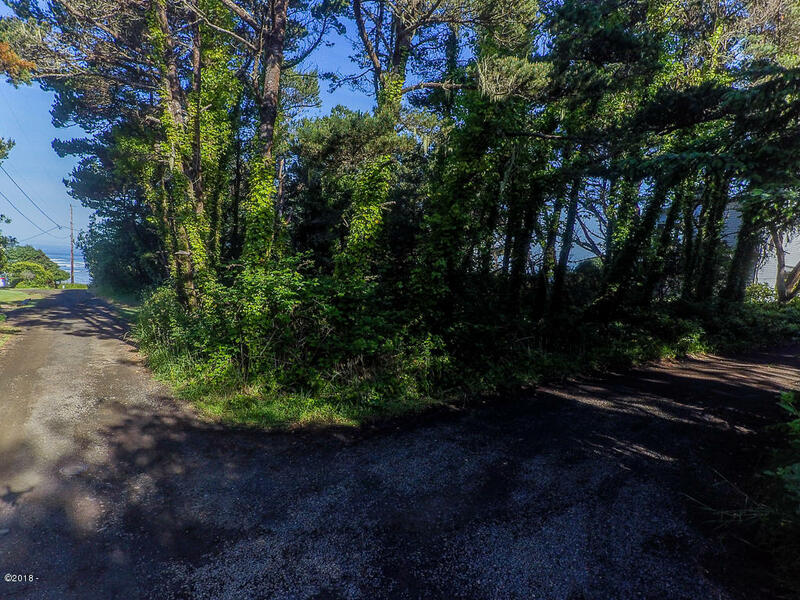 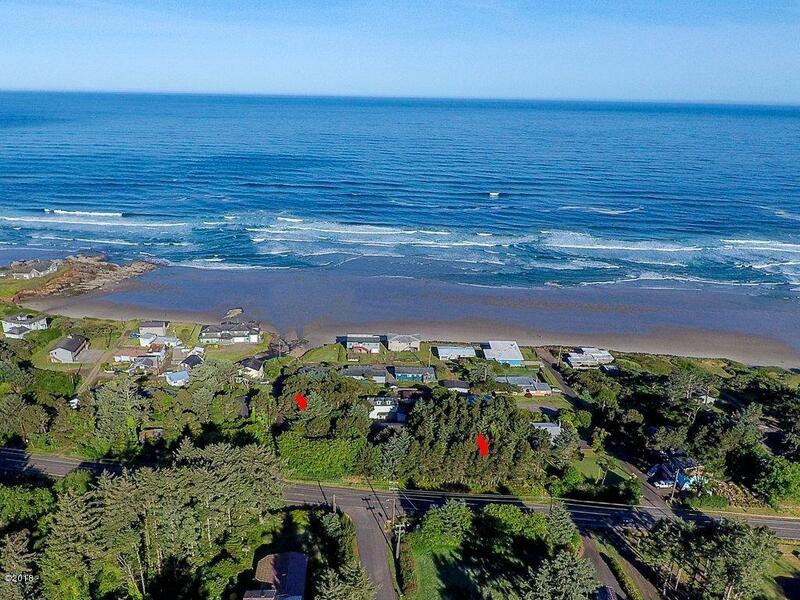 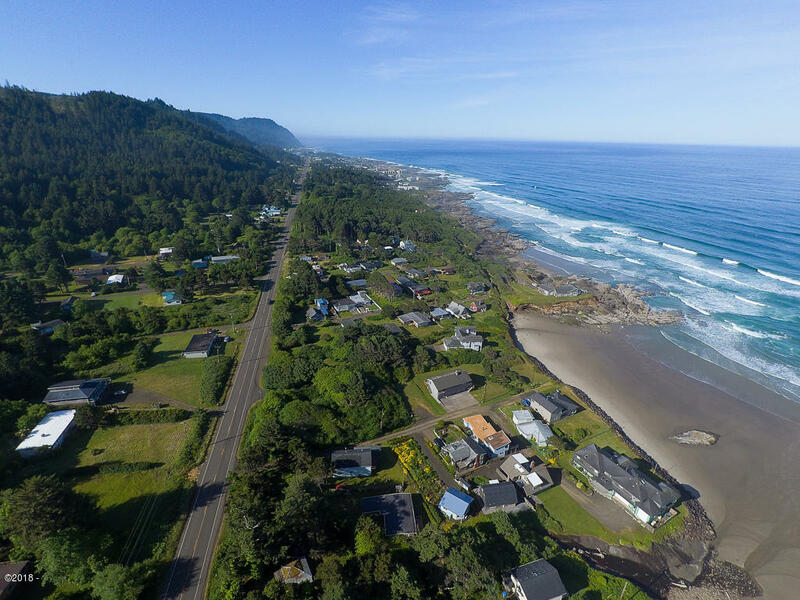 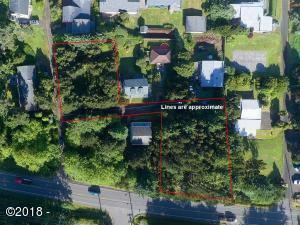 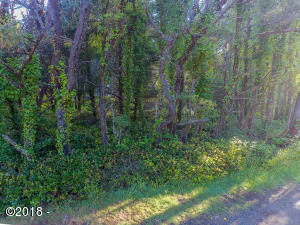 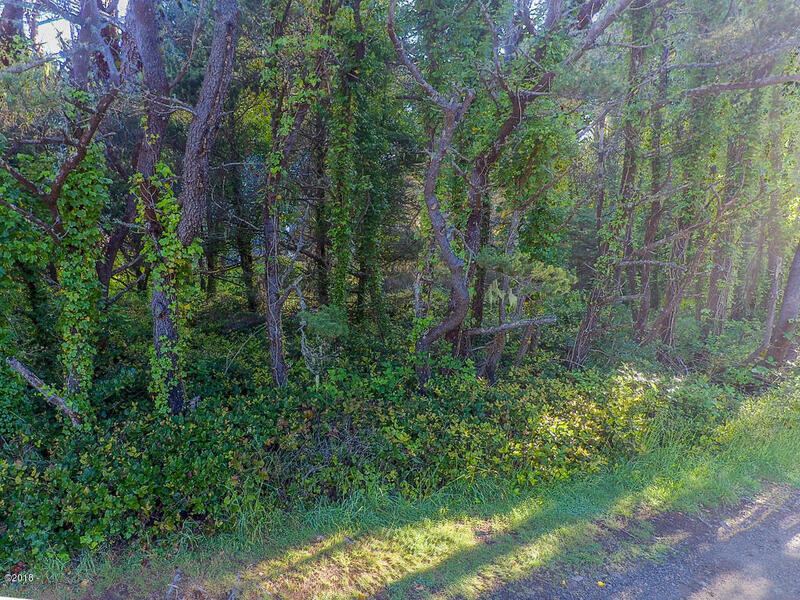 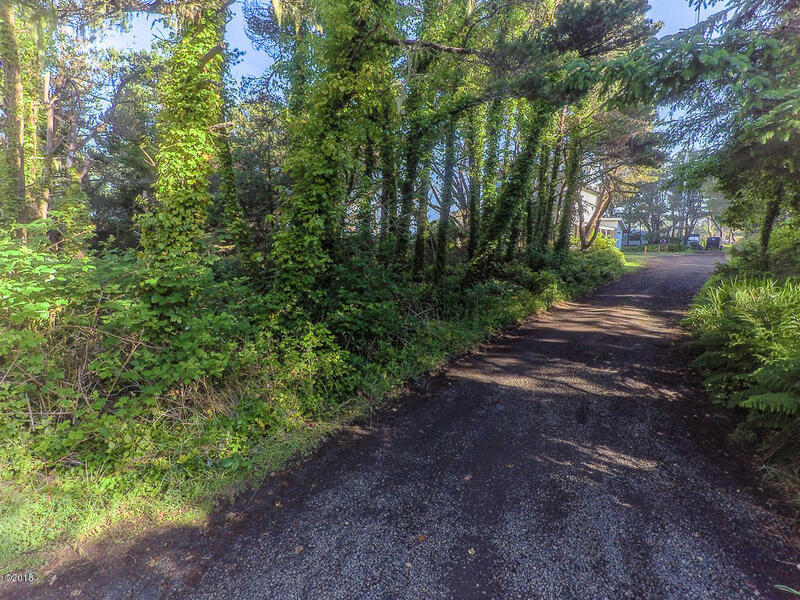 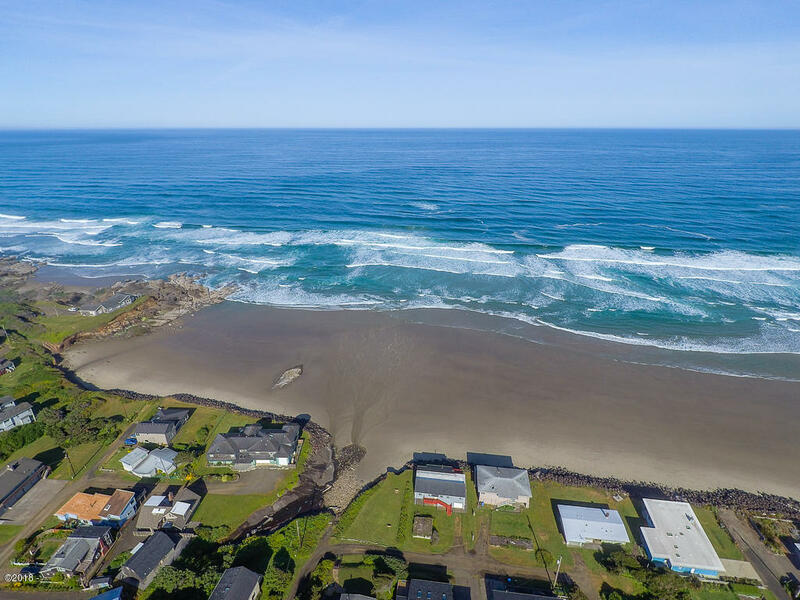 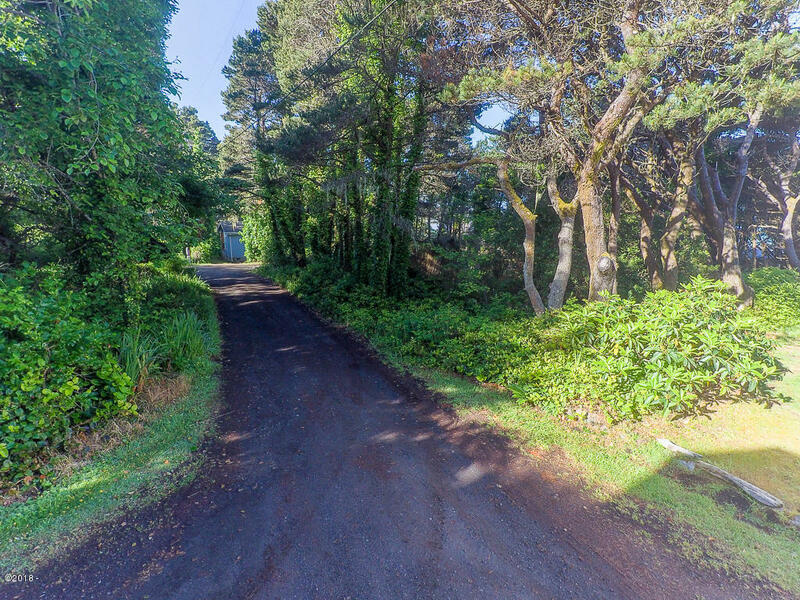 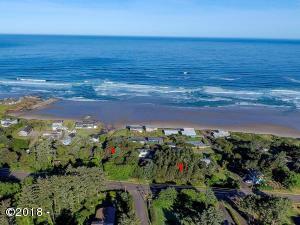 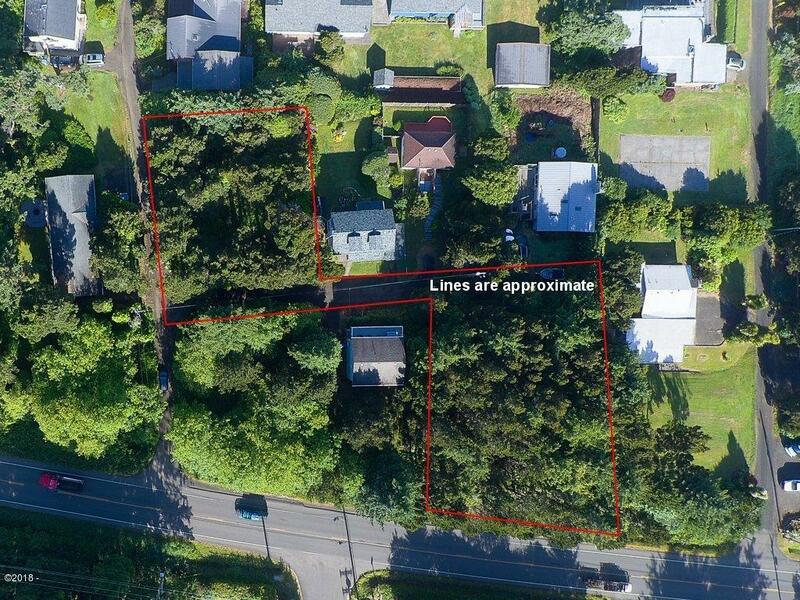 Large, ocean view lot in Yachats that presents flexibility. 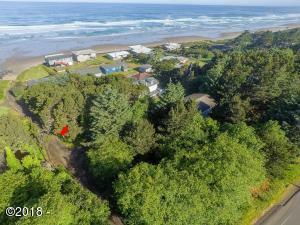 Large enough to have house with attached garage PLUS separate garage, RV garage, shop, or combination thereof! Easy access to the beach. 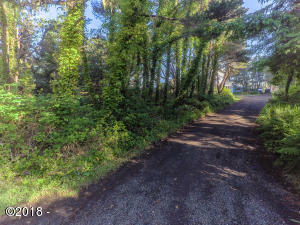 Septic approved. 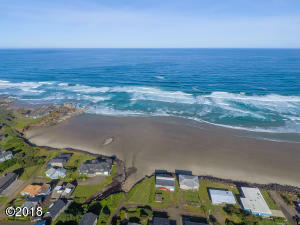 Use your imagination and build your new home or beach getaway. Located within the county boundaries, so could be a vacation rental, too! No CCandR’s, no HOA. Directions Highway 101 to Spencer Street, turn west, watch for signs.